CrossFit has taken the world of fitness by storm, and with the apps in this list you will have all of the tools you need to use them to your full advantage and take your fitness level to new heights.From workout trackers to social networking and motivation, you're going to find some awesome fitness apps for iPhone in this list. So, keep your eyes peeled and you're sure to find something that is perfect for you. 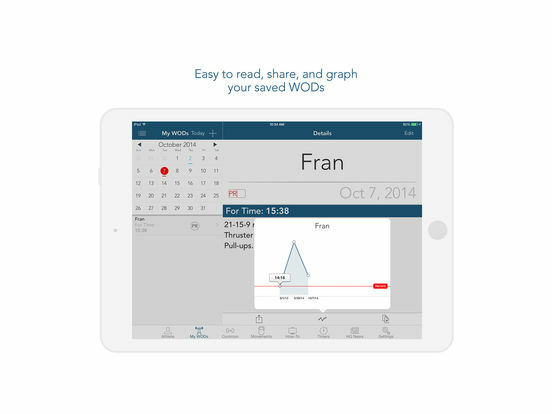 Pocket WOD is a very professionally designed app that provides you with direct access to the official CrossFit WOD every day of the week. 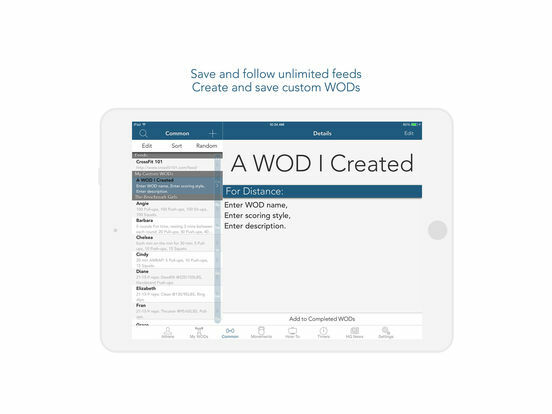 Any WOD you choose can be added to your personal calendar so that you can easily fit it into your schedule, and all of the exercises included come complete with video demonstrations so that you know exactly how to perform them in a safe and effective manner. Learn more about these exercises here. 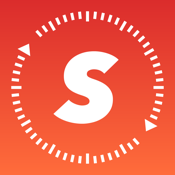 Additionally, this app comes complete with a selection of timers so that you can set yourself to a strict workout schedule and ensure you get the most out of every single session. If you're feeling a little more on the creative side and you would like to try your hand at creating your own workouts then you might want to consider checking out this neat little fitness app and our review of it. Not only can you create your own fitness routine with this app but you can also come up with your own exercises and enter them into the database if they don't already exist. 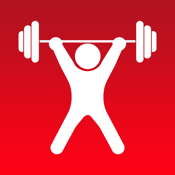 This app provides full support for different types of exercise routines ranging from cardio activities to weightlifting and bodyweight movements, so there is sure to be something for everyone regardless of your preferences. Sometimes, Crossfitters need to get into that mental zone by listening to the right music to get them pumped up. 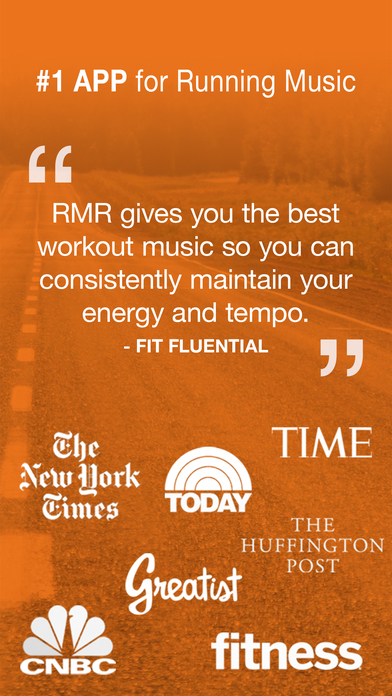 RockMyRun is just the app for that. It takes some of the world’s most talented musicians and creates an app to keep that heartrate up and/or keep your intensity up. 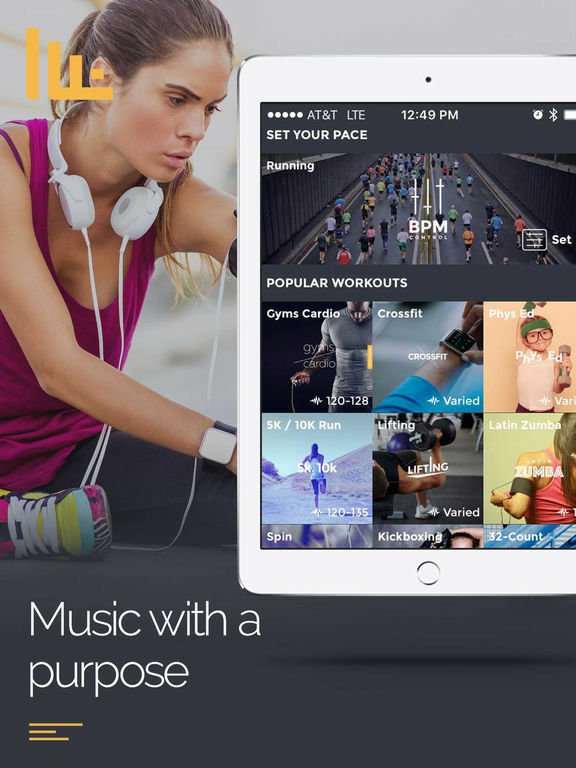 You can choose between different genres, create playlists, and it has a wonderful capability with other running or tracking apps. 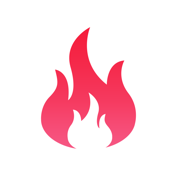 You can view more details on this cool app in our review. 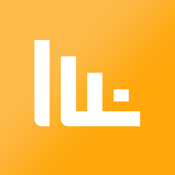 This app has multiple subscriptions and packages to enhance your overall experience. This is a fantastic mobile solution for all of those die-hard Crossfitters out there. 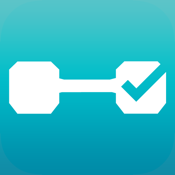 Track your workout, keep in touch with others and share your info. 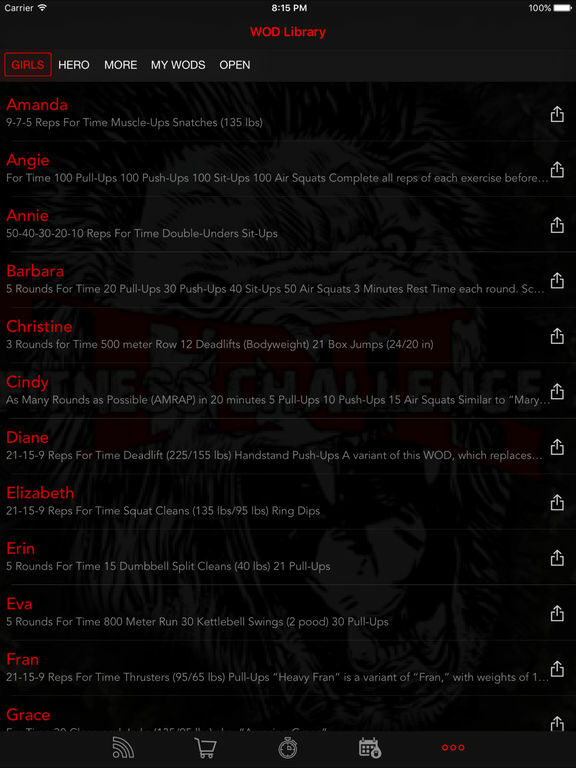 The app also sends mobile alerts when the next WOD posts, see the daily leaderboard, comment and encourage others, watch tutorials on different movements, choose from thousands of workouts, add custom workouts and more. 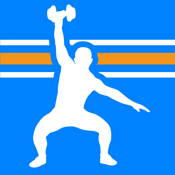 This app is perfect for individuals, coaches, trainers and Crossfit gyms. 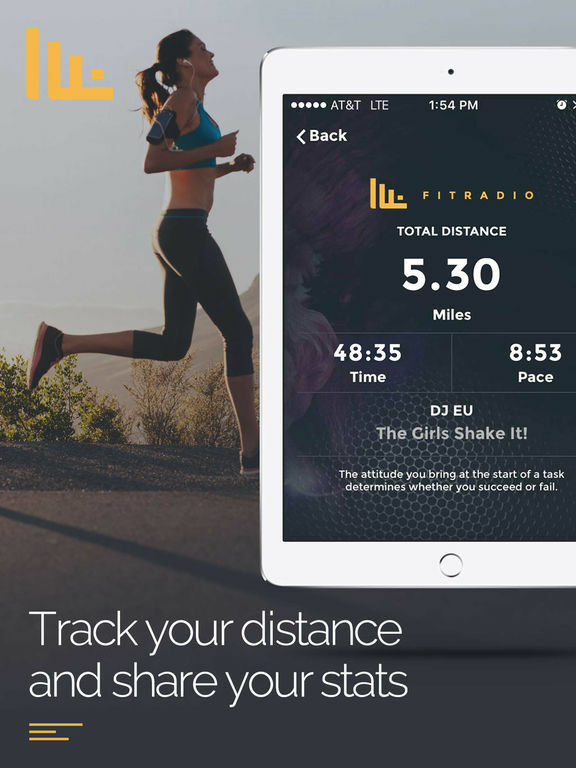 This running app is designed to help users lose weight within 8 weeks. The training plans are designed to burn a maximum of calories and users can choose the best plans that suit their goals, physical limitations and health. These plans can also be modified to shorter workouts and more or less frequent throughout the week. 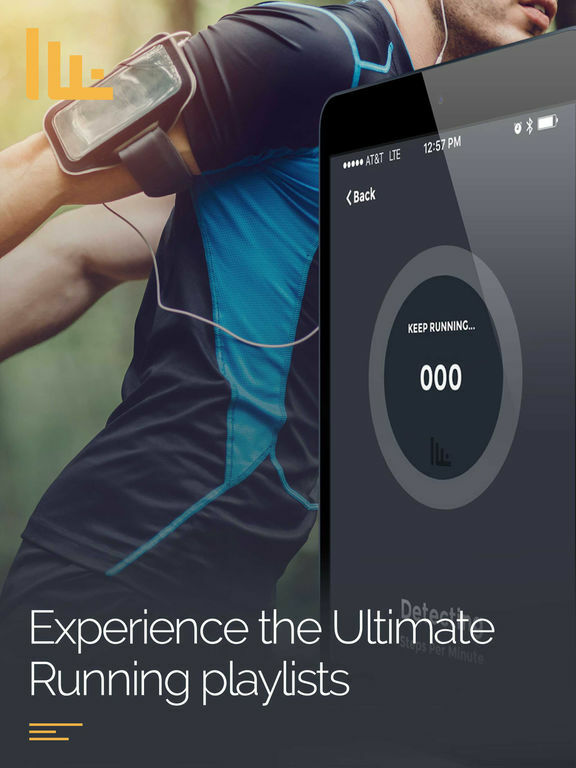 Additionally, users can get specially designed diet plans tailored to them, cool music to listen to as you are running, useful tips and more. There are in-app purchases for various memberships and to remove the ads on this app. 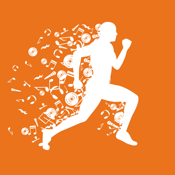 This app is a great resource for those Crossfit enthusiasts who want to keep up on the latest content centering on nutrition, fitness and sports psychology. It also features interviews with famous athletes, reviews of popular products, profiles of various gyms and much more. 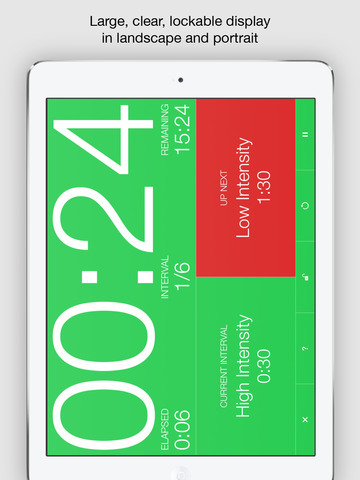 It’s a valuable tool that would make for a great addition to any Crossfitter’s iOS toolbox. This app does have subscription packages that you can choose from. It’s not only important to maintain a healthy level of exercise, but also to keep up-to-date on the latest news and notes so that you can further your Crossfit experience. One major factor in the overall success of your workouts, especially WOD’s, is the timing. Completing sessions, circuits, exercises and entire workouts within a set time is important to achieving the desired results. This app helps accomplish all of that. Additionally, you can use it to time your rest periods. 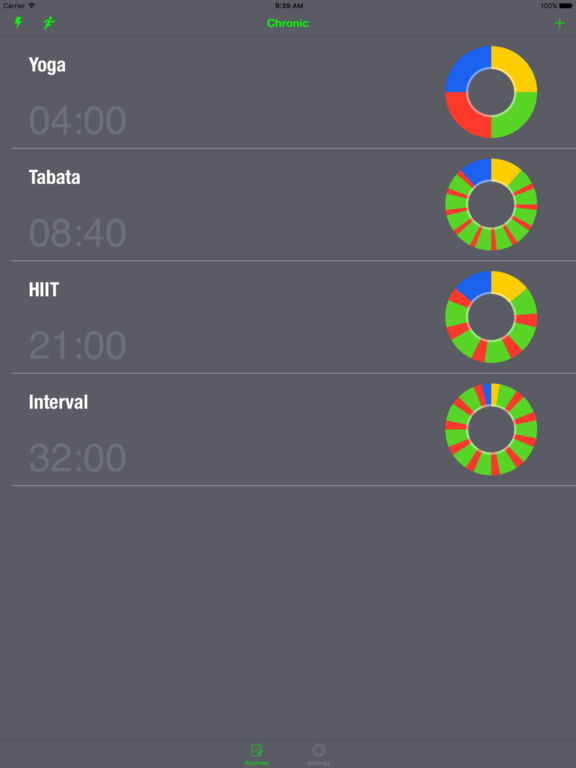 But, this app is also versatile enough to be used for any type of timed training or workout. 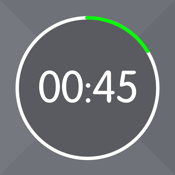 It’s easy to view the timer, use the app and track your runs. There’s a text-to-speech function that’s really cool along with integration of other apps and a 3D touch support. It’s a great tool for Crossfitters everywhere. 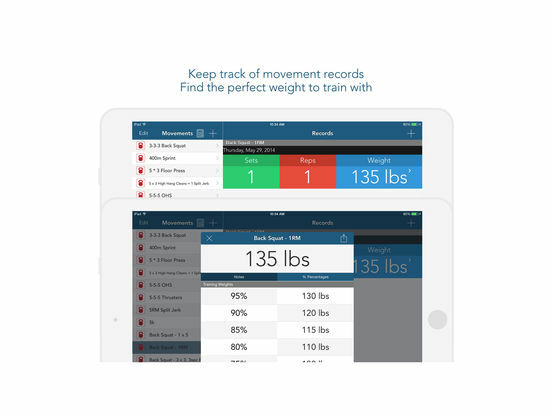 With this app on your iPhone you will have everything you need to create your very own customized workouts, in addition to having access to more than 150 different pre-defined WODs when you need them. Our app review details these features even further. 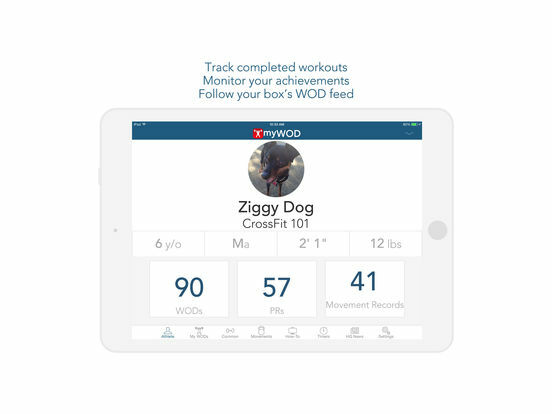 This app always includes the most up-to-date list of current WODs, and you can even share your completed WODs with your friends and family online via Facebook, Twitter, Tumblr, Foursquare, and email. You will also find all of the usual timers, data backup features, and handy tools that you can use to monitor your progress over the weeks and months. 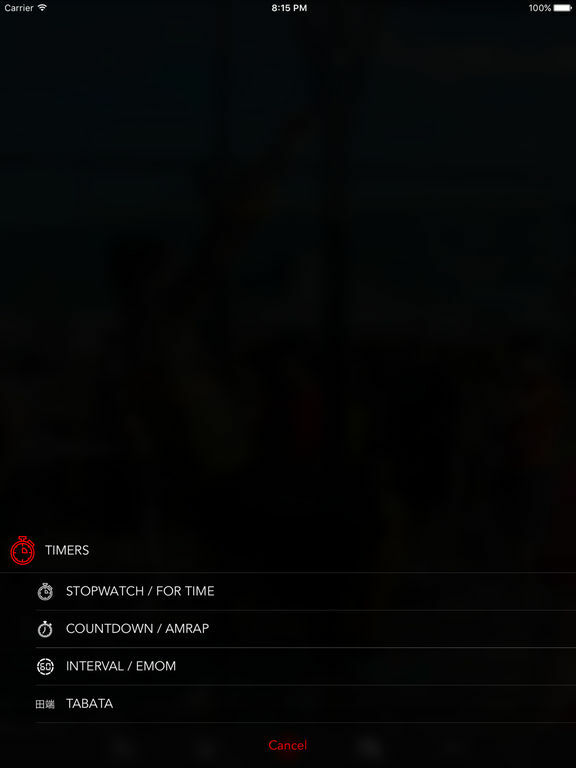 If non-stop energy blasting music is what you need, then here’s an app for you. 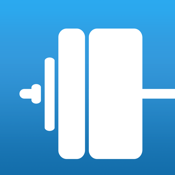 This app is perfect for “gym rats” and any other dedicated exercising nut. 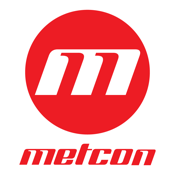 It’s been featured in many notable publications and on our site with a review. There’s over 45 genres and stations which will surely meet just about anyone’s musical desires. Thousands of custom mixes will also get that heart rate up and you moving a lot faster. New mixes are being added daily. And unlike Pandora, you have an unlimited number of skips. Set the mixes to a BPM of your choosing and crank out your workout better than ever before. Anytime we see an app that claims to be the best or the most advanced, it piques our interest. 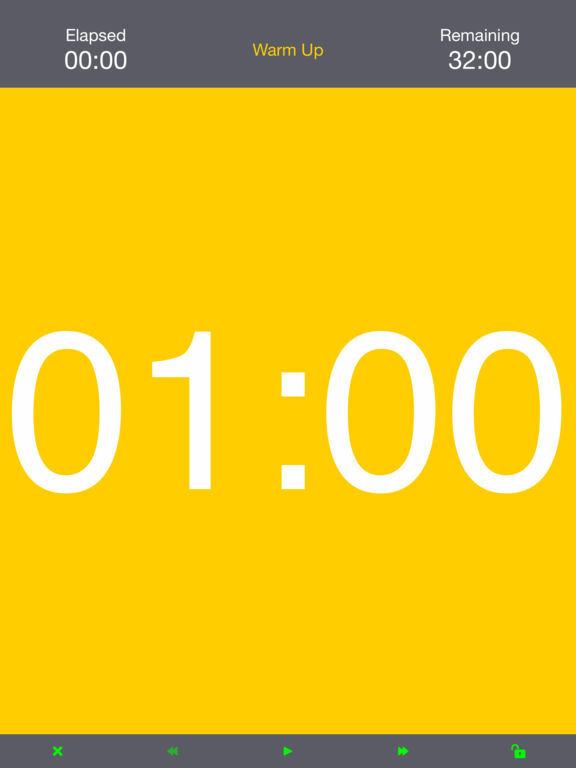 And this interval timer app is definitely one of the best for its niche. 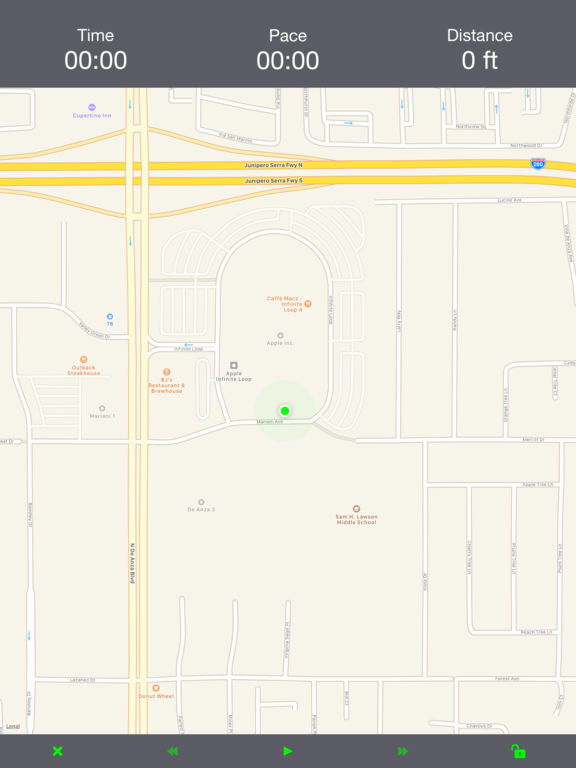 In addition to the following details, you can check out our review for more reasons why to get this app. First, there’s a large display that makes it easy to see and use. A variety of templates for different workout modalities like HIIT and Tabata. Speaks interval names, Bluetooth support for heart rate, customize your own timers and intervals and so much more. 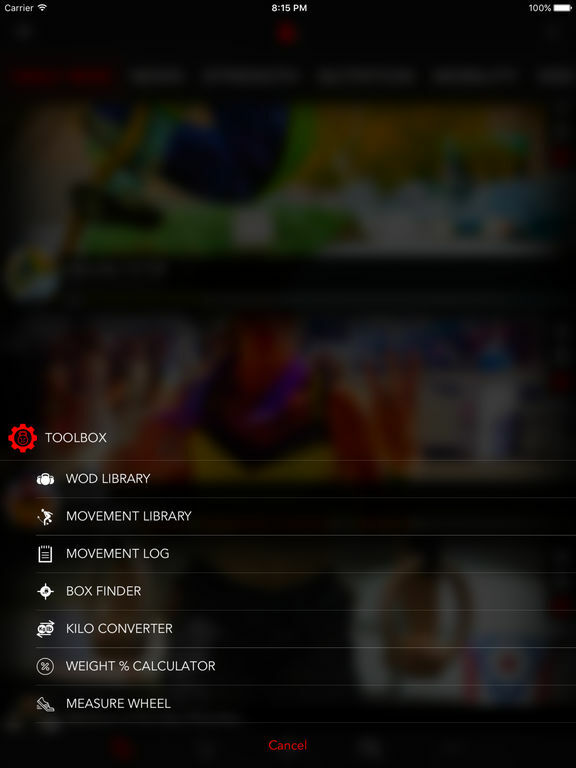 It’s free to download, but there’s an in-app purchase to get all of the Pro features. 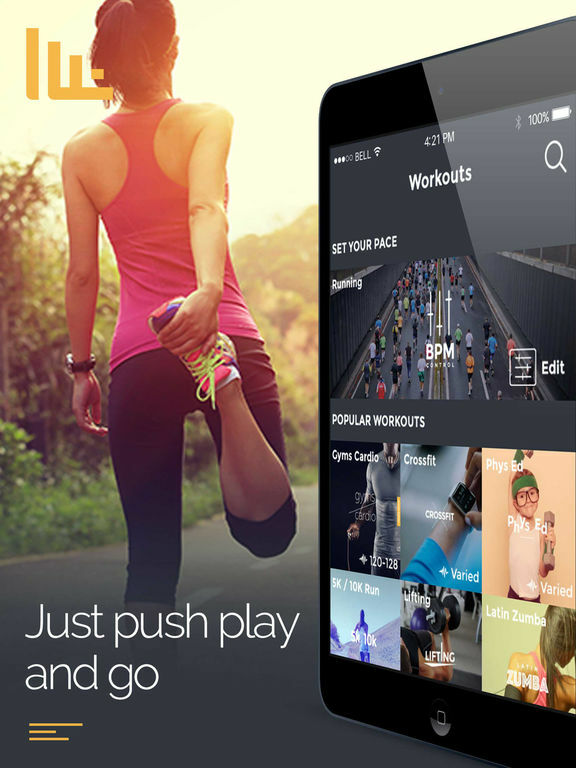 This app is touted as having a personal trainer in your pocket. And, it’s easy to see why after you download it and try it out. The video instructions are clear enough for even beginners to try them. You have the option to choose pre-designed workouts so that you can easily get in shape. 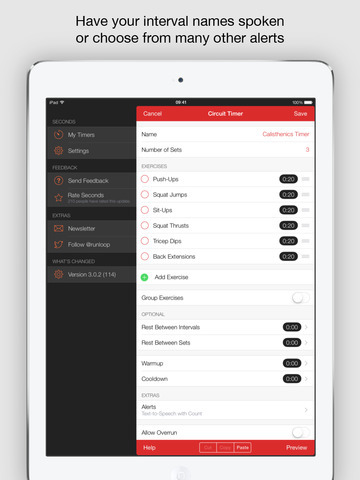 Or, you can create your own workouts by dragging and dropping any of the 700+ exercises. A third option is to check out other workout plans by other users. The app is free but you will need to pay one of the subscriptions to get full access to all of its awesome features and functions. 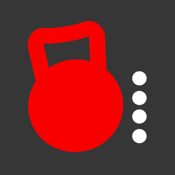 This app targets every major type of exercise or workout from Crossfit to TRX.